This was a first time cruise for the whole family. We were impressed with everything on the ship, from the entertainment to the service of the staff. I was not happy with the fact that the pool area was so crowded by 10:00 am there was not a seat in sight if you had small children. I have a six year old and a sixteen year old. So I spent most of the time dangling my leggs in the pool watching my son. I was surprised at how many parents do not watch their children in the pool area. So if you want to lounge by the pool during the at sea days get there at 8:00 am and eat your breakfest by the pool. : ) They have a buffet on the deck by the pool almost every morning, they serve lunch there as well. 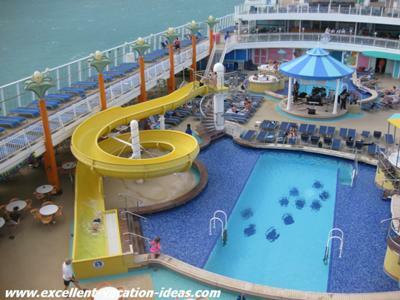 The sun decks were nice on deck 13 I utilized them when my son was in the Kid's club. Mom and Dad need to relax too! My husband really enjoyed playing BINGO on the cruise, the BINGO host or caller was great. Very entertainning! Both children loved the cruise as much as we did. The kids had a chance to go off on there own without concern for their saftey. At first our son did not like the kids program and I think it was due to the fact that it was a new experience, he did not know any one and some of the counselors did not look approachable. By the end of the week I could not get my son out of the Kids Club. Any time I wanted to talk with him or see him the counselors brought him over by me and I could talk to him without concern. They always check your ID card signing in and out. I was comfortable about this security feature. not return to our cabin until mid night. Of course she had to check in with us and she did every night on the ship. The layout made it easy for her to find us at all times. 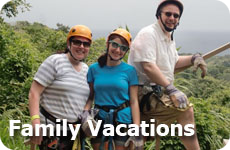 The family entertainment was fabulous and I think that the cruise director Parker, has a wonderful staff and is pretty talented himself. We were very impressed by the Le Cirque Bigou, Jean-Pierre (Magician Comedy) and the Second Troup Comedy team. The best part about being on the cruise was that we could be together as a family during the day and then play seperately at night. My husband and I took advantage of the kids program so that we could have our own fun and have some intimate time alone together. We would order room service for our son (he loved it!) and then dropped him off in the kids club and then we went and enjoyed a fabulous dinner for the both of us almost every night. Toward the end we were feeling a bit guilty but the kids did not want to go to the dinning room hahaaha. Our stateroom was nice. By luck we booked our cruise 3 weeks before and got the last quad on the entire ship. Our cruise was completely booked. We were happy with the sleeping arrangements; however, I was woken up on a few occasions from some roudy cruisers coming home in the wee hours of the morning a bit drunk. 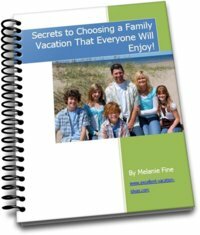 Hey they are on vacation too! 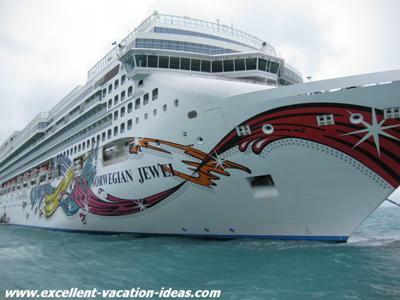 We just recently booked another cruise on NCL. 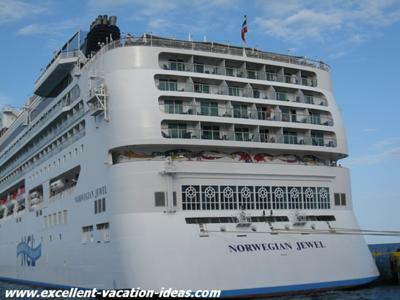 We are going on the GEM and will be cruising to Bermuda in May 2011. 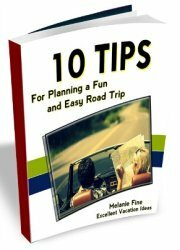 I hope this information helps you make your decision for your next cruise. We'll keep you posted and let you know how we enjoyed the GEM. I noticed some people complained about the embarkation procedures. Yes it was hurry up and wait, but I think that was to be expected to some degree traveling in the summer. We loved leaving out of NYC and will do it again! Join in and write your own page! It's easy to do. How? 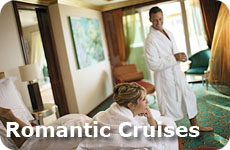 Simply click here to return to NCL Cruise Reviews.